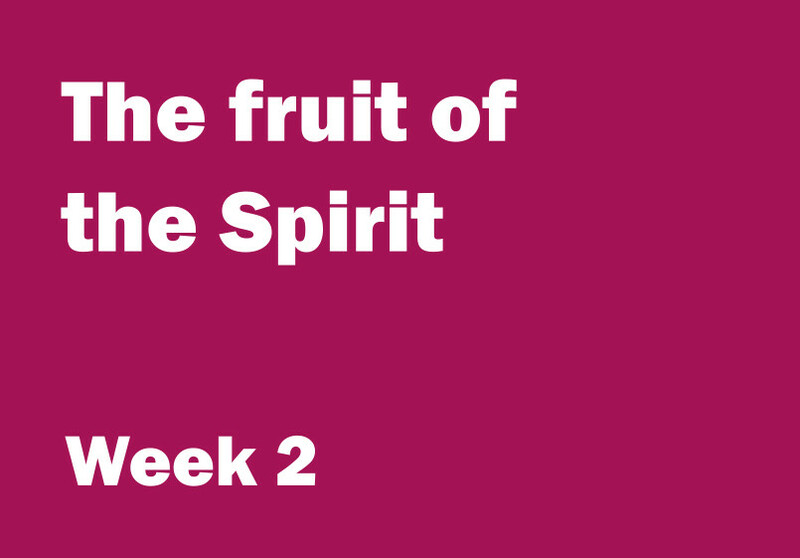 Week 2 objective: to talk about ‘true peace’. Aim: to introduce the word peace. You will need: twenty balloons per group, ‘Peace’ textboxes (see Printables), scissors, sticky tac or a long length of string and clothes pegs. Before the session print and cut out the textboxes. You will need one set per group. Roll up the textboxes and push one inside each balloon. Blow up the balloon with the word ‘peace’ inside. Let out some of the air so it is slightly under-inflated then tie a knot in the end. Blow up the remaining balloons and tie a knot in the end of each. If you have a long length of string hang it up across your teaching space like a washing line. During the session place the balloon with the word ‘peace’ to one side. Ask for volunteers to burst the balloons – do this in an orderly way with one volunteer bursting one balloon at a time. Peg the textboxes from inside the balloons to the ‘washing line’ or use the sticky tac to stick them to a wall. Explain that the words all have the same meaning but are taken from different languages. Ask the children if they know what the words mean. You will need: a large sheet of paper or a whiteboard, marker pens and the balloon you put to one side (see above). Explain that all the words on the washing line or the wall have the same meaning – they all mean peace. Ask the children what the words ‘peace’ or ‘peaceful’ mean to them. Respond positively to the children’s answers. You might like to suggest that one way of describing peace is ‘a feeling of calm on the inside’. Talk about words that describe the opposite feelings to peaceful… perhaps ‘worried’ or ‘frightened’. Talk about the different things that we can do to help us feel peaceful, such as listening to relaxing music, going for a walk, sitting quietly with friends or stroking a pet. Ask the children if they can think of a peaceful place. What does the place look like? Can they describe it? How does being in a peaceful place make them feel? Calm? Content? Happy? Show the children the balloon you placed to one side and carefully cut off the tied end of the balloon. The air should come out gently without the balloon popping. Remove the textbox with the word ‘peace’. Underline the word 'peace' in the verse and read the verse aloud. Explain that God gives peace to people. Ask the children what they think God’s peace is like? How do they think it feels to have God’s peace in their lives? One way to think about God’s peace, is that it gives us a great feeling of calm on the inside. Quickly circle the phrase ‘true peace’. Explain that this verse in fact tells us that God’s peace is true peace. Another way of saying true peace is ‘perfect peace’.